I have been needing to write an update on my health and heart episodes. After several appointments with cardiologists, electrophysiologist, endocrinologist and echocardiography technicians, the latest verdict from the medical community is inconclusive. The best they can tell me is my condition is not a thyroid issue, nor is is a heart defect, blockage or abnormality. If I’m not blacking out or fainting (which I haven’t) then it is not a life threatening condition. 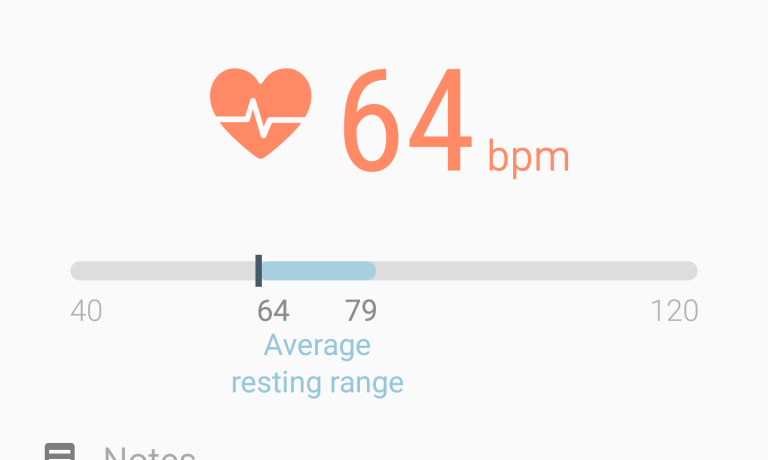 They don’t know why my heart rate is fluctuating at such great degrees, but I should just go ahead and have surgery to implant a permanent pacemaker in my body to take care of the non-life threatening symptoms. That answer is just not good enough for me. At least not at this time and not at my age. I have been monitoring and recording my heart rate, blood pressure and stats since this started and I began to notice a pattern and in triggers to the fluctuations. As I discussed these patterns and my hunches with the electrophysiologist, he pushed my results aside and continued attempting to sell me on the need of a installing pacemaker. As much as I believe in quality health care and am so grateful to the advances in technology and competent compassionate health care professionals, I cannot just accept a swift recommendation without explanation to follow through with surgery. I have currently chose a path to do my own research and connect the dots of this issue before undergoing surgery. So far, everyday I am getting more answers with hopeful data and gaining successful results everyday. What I have found from reading through hundreds of websites, medical papers and videos, is there is a nerve called the Vagus nerve that wanders through the upper torso from the neck, down behind and below the heart next to the esophagus and over the stomach. This nerve at times can become compressed or pinched and affect the natural firing of the sinus node (the heart’s natural pacemaker). At times I can be lying flat on my back, or face down or sitting upright and check my heart rate and it will be around 30-36 BPM. When I change positions or posture, immediately I will get a new normal reading of between 60-70 BPM. I also noticed a significant drop in heart rate after eating a meal, a few hours later it would return to normal. I decided to start removing specific ingredients from my diet that would cause excessive fullness and I began to see a direct correlation in the two. Breathing techniques have also contributed to a positive increase in heart rate. At the same time I was discovering the various physical triggers that cause changes in my heart rate, I began to tap into this research online that was giving definition to my results. Resulting in more reasons to not have a permanent pacemaker surgically implanted in my body. I want to take a moment and thank everyone for all of the encouragement, prayers and thoughts that have poured in since I publicly shared what’s been going on with my heart issues. Many of you sent private messages of your own personal health experiences. This dialog has really helped me to narrow in on the condition and eliminate some of the possibilities. By keeping the conversation going, it has also helped me from carrying worry and stress on my own. It is easy to internalize worry and make problems worse as stress alone will create new symptoms. 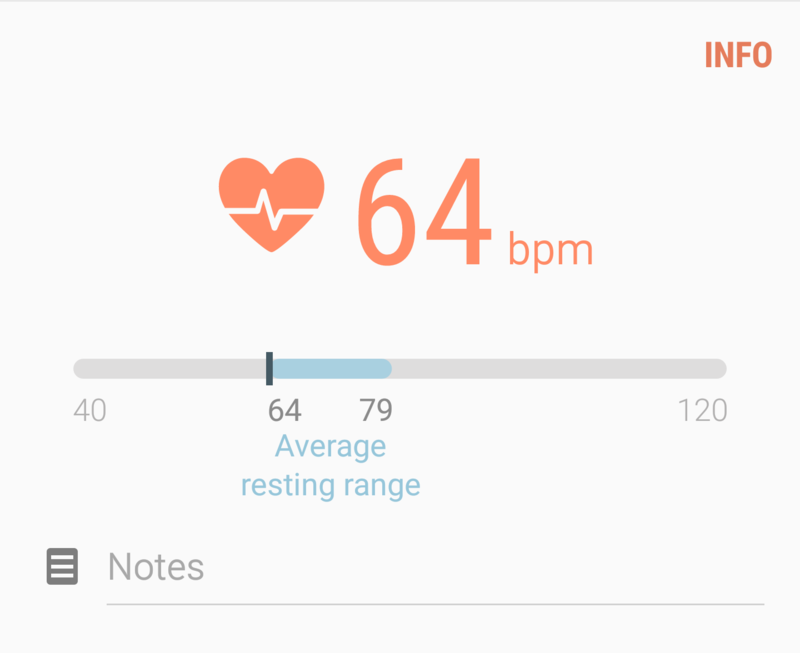 As of now, I will continue on this natural path to restore my heart rate to normal… hopefully with permanent results. So proud of you Wen for taking charge of your own health. Although Dr’s are there to help us and in most cases know what’s medically right. They don’t always take into account the patience own knowledge of their own bodies. We live with them every day. So our input she taken seriously instead of just trying to solve everything with a pill or surgery. I pray for your good health every day. Love and hugs.